I am a cellist whose career includes performing, teaching, and running various chamber music festivals. I currently teach at the Mannes School of Music, and am the Artistic Director of the Chestnut Hill Chamber Music Series in Connecticut. 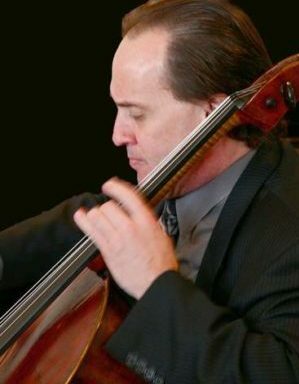 Formally the Music Director and Co-Founder of the Boston Chamber Music Society and Bargemusic in Brooklyn, I have also held the position of Principal Cellist of the St. Paul Chamber Orchestra. I am a frequent guest artist with festivals both here and abroad.